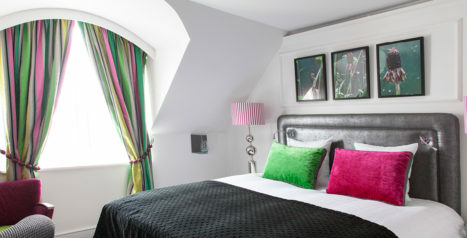 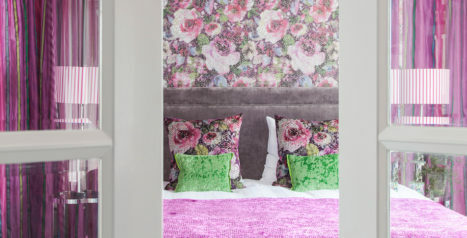 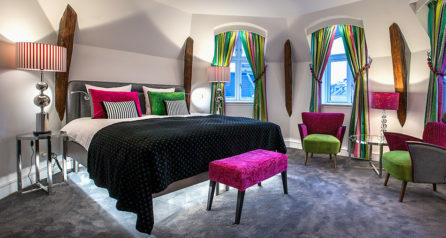 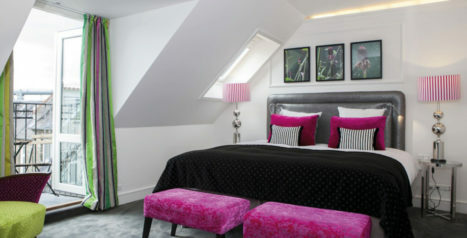 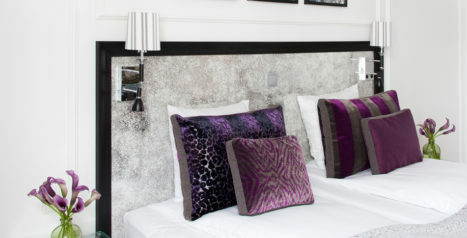 Unique, classic and modern hotel situated in Vesterbro - in the center of vibrant Copenhagen. 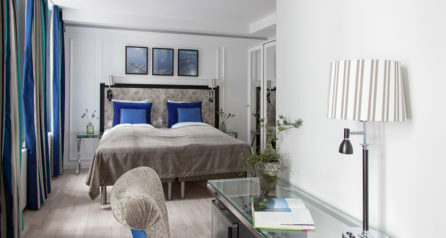 Experience harmony in a casual and homey atmosphere, true hospitality and genuine personal service. 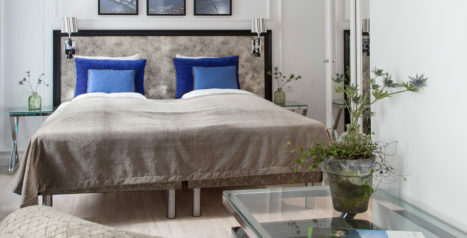 Our fresh and energetic team will simply love to help make your stay in Copenhagen memorable.